According to the American Trucking Association, the trucking industry has dealt with a driver shortage in the industry for over 15 years now. Given that 70% of all the goods we use are transported on the highway, this shortage poses risks to the supply chain as we know it. One major cause of the shortage is driver age; the average age of Over-The-Road truckers is 49, and as they retire or phase out, it becomes harder to attract qualified drivers to take on the load. 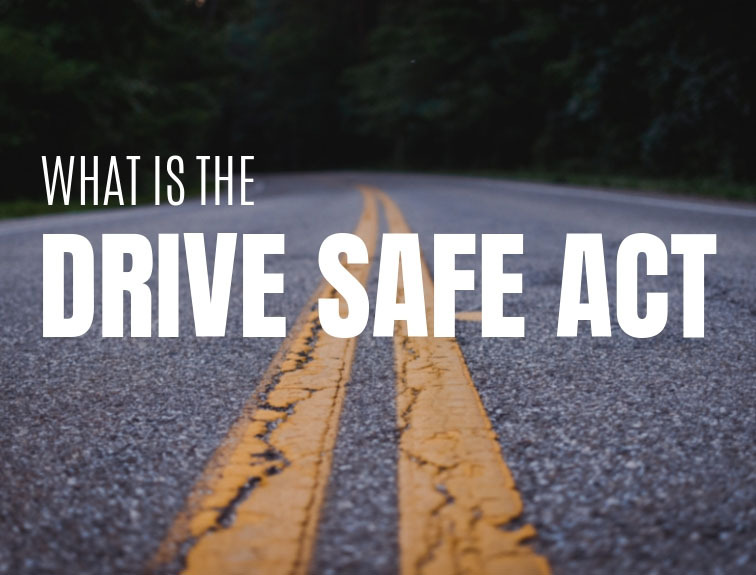 The Developing Responsible Individuals for a Vibrant Economy Act, or the DRIVE-Safe Act, seeks to create more drivers eligible to get on the road and keep America’s goods moving. Currently, truckers under the age of 21 can not participate in driving in interstate commerce. Per the ATA, this creates situations where a young driver in Georgia could drive for three hours from Atlanta to Valdosta, but could not continue further into Florida. The DRIVE-Safe act seeks to allow under-21-year-old holders of a CDL to drive over state lines by taking part in a 2 Part training program. The program would have young drivers complete 400 hours of on-duty time and 240 hours of driving with a trainer in the cab with them. The trucks used in the training would be equipped with safety technology that includes speed governors, video capture and active braking systems to ensure the trucker is driving safely. If drivers being older is an attributed cause of the driver shortage, the DRIVE-Safe Act would lower the average age of truckers and reverse the trend of “not enough drivers.” In addition to adding more drivers, the extra training would create safer drivers. According to an article by MarketWatch, “the extra training would be on top of the increased pre-CDL benchmarks that will need to be satisfied come February 2020,” when the Entry Driver Training Rule goes into effect. Having more drivers and safer drivers will have benefits that reach beyond the transportation industry to all of the businesses and distribution centers that need plenty of drivers to move plenty of goods. To learn more about the DRIVE Safe Act and the trucking industry, contact Georgia Driving Academy. GDA provides both Class A and Class B CDL training in Conyers and Columbus, GA. Begin your CDL training today and get on the road to a new career!